PCBs, integral to umpteen electronic devices, comprise various components, which together form a printed circuit assembly. These components include an insulating material, a substrate, copper foil layers, panel or board, connection pads, wires, and more. A printed circuit board assembly actually is an assembling process in itself, which includes combining the wired circuit on the board with the concerned electronic device. There are certain ways in which an assembly is mounted. Some of them include surface mounting, plated through-hole, and electromechanical. PCBs have applications across industries and are used in almost all electronic devices and components. However, the PCB requirement and the assembling pattern differs with each application. 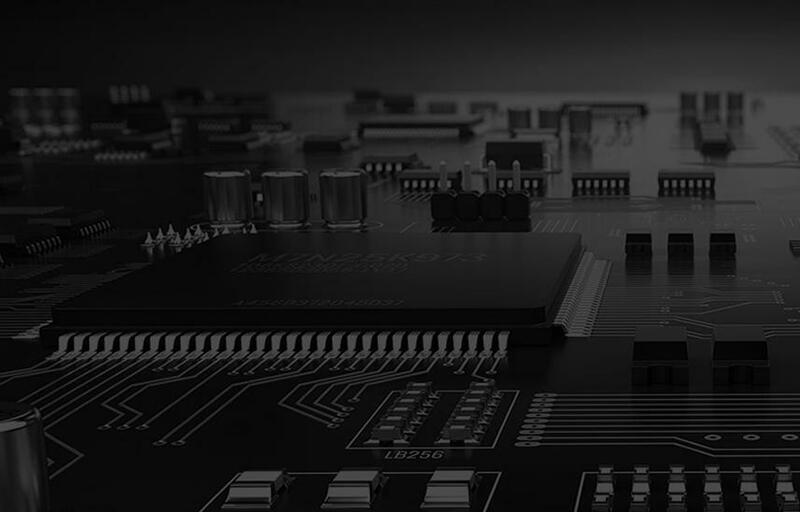 Sierra Assembly is one of the leading manufacturers of various types of PCBs and provides a number of services. We offer end-to-end services for certain assemblies such as low volume. Likewise, we offer several types of PCB assemblies including high volume, mid volume, full turnkey, low cost, lead free, multilayer, consignment, and so on. We take care of everything right from parts procurement to testing and delivery. We possess multiple assembly lines and can meet the most demanding and challenging requirements, keeping in mind the tight schedules. Our surface mount lines are automated for single, as well as double sided PCBs. We are very particular about the quality and our assemblies go through rigorous checks and testing. Our extremely experienced and qualified team understands the client requirements well, and we provide custom assemblies. We have well-established supply chain networks. This is especially useful for turnkey assemblies. We have advanced machines that allow precision, accuracy, and speed for placing even the thinnest of components on the board. Our PCBs comply with IPC-CC-830B, and are ISO 9001:2015+ AS9100D, ISO 13485, ITAR, IPC-WHMA-A-620, and SBA certified. Sierra Assembly has more than 30 years of experience in handling PCB assembling and testing requirements along with value added services. We provide our products and services across diverse industries ranging from defense to healthcare, considering the niche requirements in each sector. If you require PCBs, we can meet your requirements at the best prices. Contact us for more details or request a quote from us in case of any specific requirements.